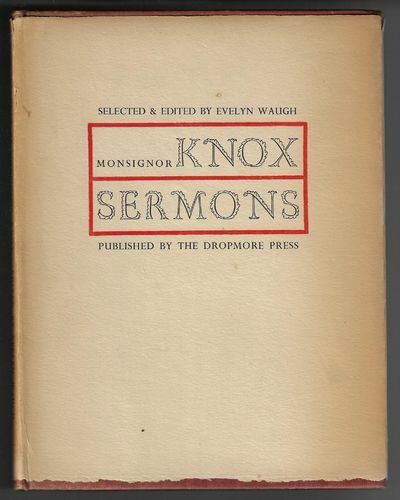 A Selection from the Occasional Sermons of the Right Reverend Monsignor Ronald Arbutnott Knox..
All books returnable for any reason within 21 days of receipt, provided they are in the original condition. Shipping costs fully refunded if an item is misdescribed or defective. Refund of purchase price only for returns for other reasons.